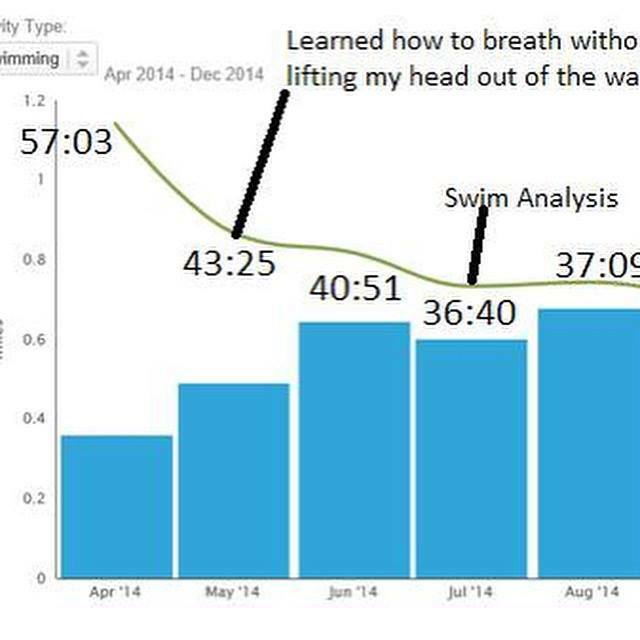 Join us for this POWERFUL 90 Minute Swim Analysis Session! Whether you are new to swimming or triathlon, or if youre an experienced athlete looking to raise your performance to the next level, we can help you be faster, more powerful and more comfortable in the water. In this Clinic, you will learn the best way to make your swim stroke the best it can be. We offer a workout, drills, helpful pointers on how to produce your strongest, most efficient stroke AND everyone will receive an email with their own personal swim stroke analysis and suggestions on how to improve. Each participant will learn the most effective methods to develop your stroke, specific to your needs, your ability, and your body type. This limited enrollment clinic provides a personalized focus which allows us to help train RIGHT. 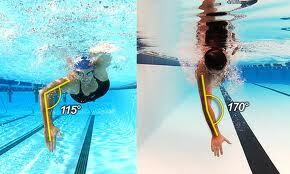 The underwater video analysis of your swim technique will enable you to SEE your form and make corrections as needed. Participants must be able to swim a minimum of 8 lengths of the pool (200 yards). Pre-registration is required. Personal videotaped stroke will be presented on a DVD to each participant along with critique and suggestions on how to make improvements. Whether you are new to swimming or triathlon, or if you’re an experienced athlete looking to raise your performance to the next level, please join us for a 90 minute swim analysis clinic designed to help you be faster, more powerful and more comfortable in the water. Each participant will learn the most effective methods to develop your stroke, specific to your needs, your ability, and your body type. This limited enrollment clinic provides a personalized focus which allows us to help train SMARTER. The underwater video analysis of your swim technique will enable you to SEE your form and make corrections as needed. Participants must be able to swim a minimum of 8 lengths of the pool (200 yards). Pre-registration is required. Personal video of stroke will be emailed to each participant along with critique and suggestions on how to make improvements.